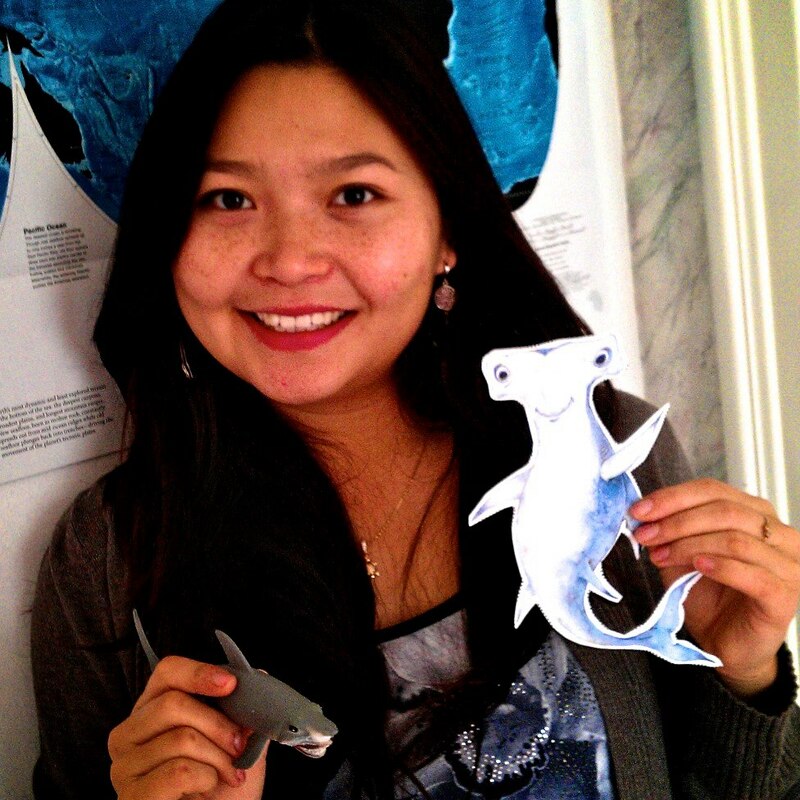 During the past two weeks since the Shark Stanley project was launched, we have had people sending in photos from 27 countries! Leah and I have been awed by the creativity that people have poured into their photos, and we both agree that Shark Stanley has already seen more of the world than the two of us combined. We are very pleased with the results, but we still have to reach out to every single Convention on International Trade in Endangered Species member countries with which we hope to establish relations. We have made partnerships with amazing organizations such as Shark Savers, The Coral Reef Alliance, Mundo Azul, Shark Aid UK, Shark Rescue, and many more. These partnerships and collaborative efforts are truly what make great campaigns. In that spirit, our daunting task of acquiring the support of all CITES countries is a challenge we know can face! Supporters in Canada, Mongolia, Mexico, and the United States were some of the first to send in their photos. This is not surprising since I come from Mongolia, Leah from Canada, and we both go to school in the USA. We encourage you to keep on sending in photos if you are from any of these countries. More importantly, you can also continue to help out by connecting us to people living in the 150 countries that we haven’t found support in yet. There are 51 countries in the Middle East and Africa where Shark Stanley has yet to visit. He has supporters in South Africa and Egypt, but we hope he can travel across the continent and find even more. Shark Stanley still has to visit 37 countries in Europe. He already has photos from people in Austria, Czech Republic, France, Germany, Italy, Latvia, Sweden, and the UK. South America and the Caribbean will also be a key region for shark protections at CITES. Friends from Brazil, Costa Rica, Ecuador, and Honduras have already taken their photos with Stanley, but there are 27 more countries he needs to visit. Shark Stanley still needs to make more headway in Asia. He has made friends in Indonesia, Japan, Malaysia, Mongolia, the Philippines, and South Korea, but there are 31 more countries he is dying to visit. Shark Stanley will also have to hopscotch across Oceania. He has already been to Australia, New Zealand, Fiji, and Palau. Now he needs to visit Papua New Guinea, Samoa, Solomon Islands, and Vanuatu. There are only 63 days until CITES begins and Shark Stanley will have to visit on average three countries per day if he is to reach his goal of finding supporters in every country. He can only accomplish this with your help! Onon Bayasgalan is a masters student at the Yale School of Forestry and Environmental Studies and Contributing Editor at Shark Defenders.